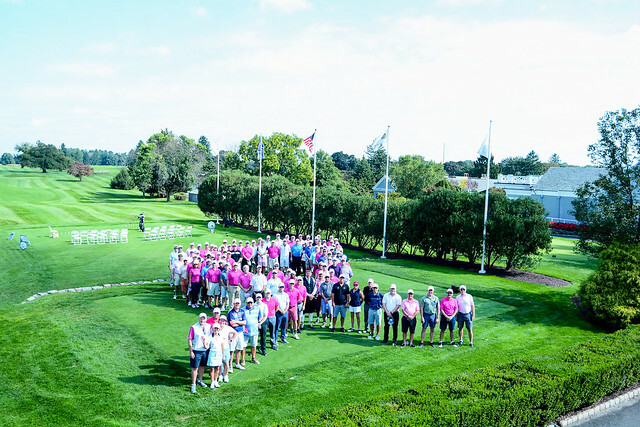 Thomas Miller ( Americas ) Inc will hold its “Play for Pink “ Charity Golf Outing on Tuesday October 2nd at Forsgate Country Club in Jamesburg, NJ in aid of the Breast Cancer Research Foundation. The Breast Cancer Research Foundation holds an A+ rating from Charity Watch and 91 cents of every dollar raised is directed towards Breast Cancer research. Last year with your generous support we raised $170,000 and we thank everyone for their enthusiasm and participation in the golf and afterwards at cocktails and dinner. We anticipate a sold out event again and look forward to you, your colleagues and clients joining us to help fund lifesaving advances in breast cancer research. We hope to raise even more at this year’s event. So please dig deep, support this great cause and be part of a fun event with your colleagues, clients and friends in the maritime community. 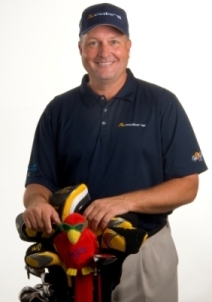 President & CEO, Thomas Miller (Americas) Inc. Unique Wager Game During Play! recognition will be given on the TM website. Minimum value of raffle - $350. 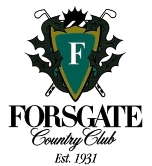 Forsgate Country Club is located in Monroe Township, New Jersey, and has been a local landmark for many years. The club boasts two distinctively different eighteen hole golf courses, an historic clubhouse with two dining facilities, tennis court, a pool and fitness center. The club is private for golf and dining, but is available to non-members for meetings, catering, and golf outings. Payable To: Play for P.I.N.K. Mail Checks to: Thomas Miller (Americas) Inc.